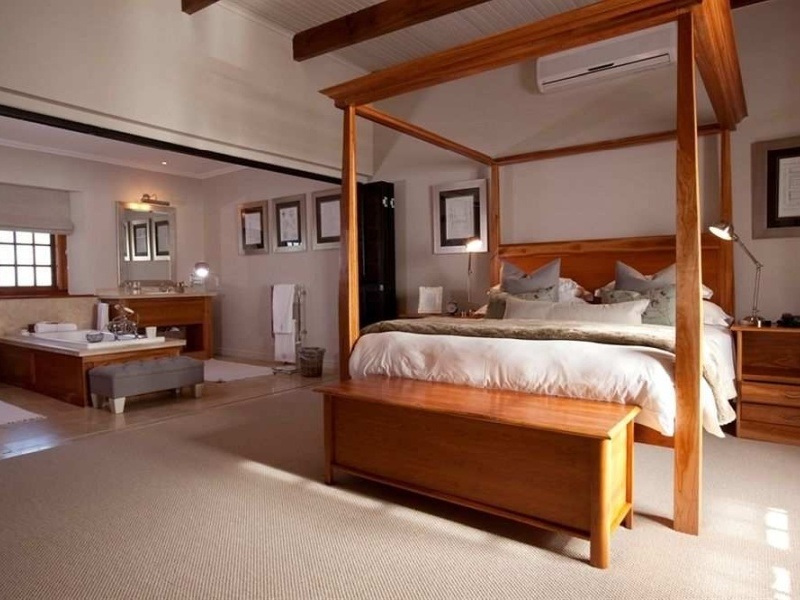 Collect your rental car on arrival at Cape Town International Airport & drive to the Steenberg Hotel for 3 nights on a bed & breakfast basis. 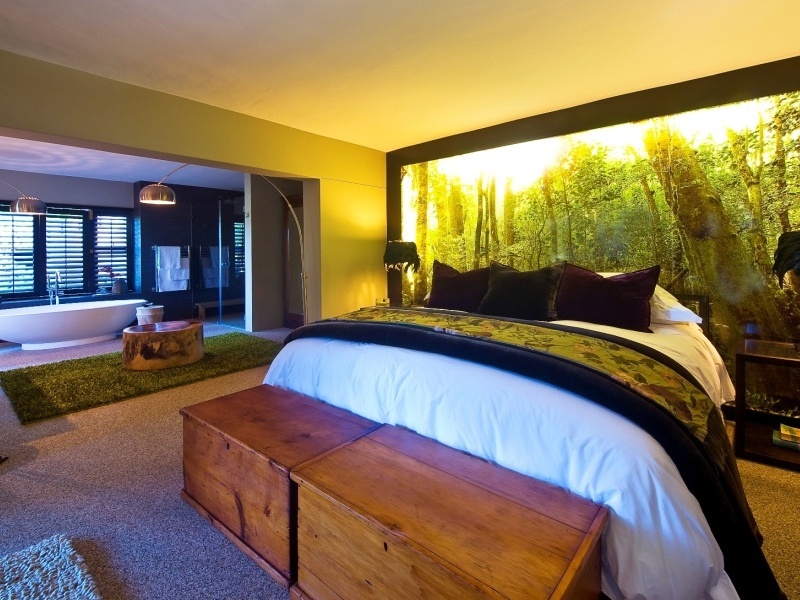 With three full days and a car at your disposal, you can easily fit in all the highlights. 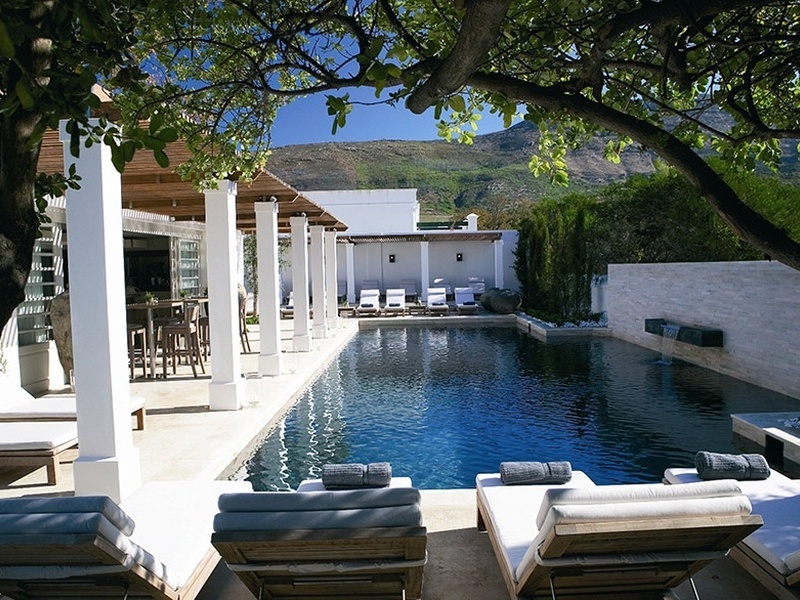 Your base is the Steenberg Hotel, a 30-minute drive from the city on an exclusive golf estate in the Constantia Winelands. Table Mountain, Boulders Beach penguin colony and Cape Point all lie within easy reach and depending on the time of year, you can go whale-watching, shark-cage diving and hiking too. 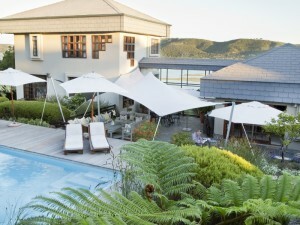 There are 2 pools, a spa and opportunities to play golf on one of Cape Town’s top courses. 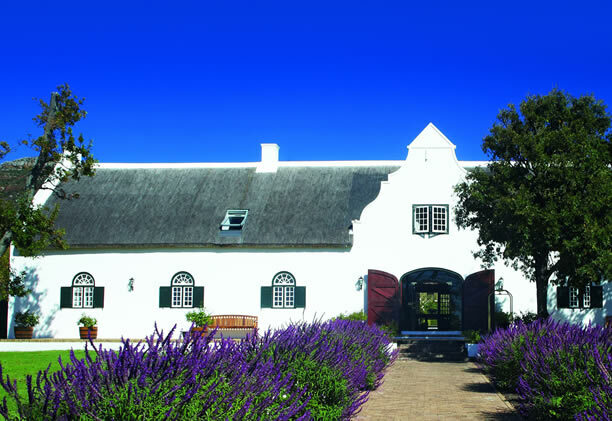 Take advantage of the in-house restaurant or sample a local eatery. 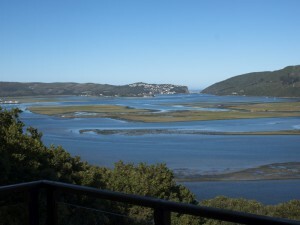 Self-drive your way along the Garden Route to the town of Knysna. 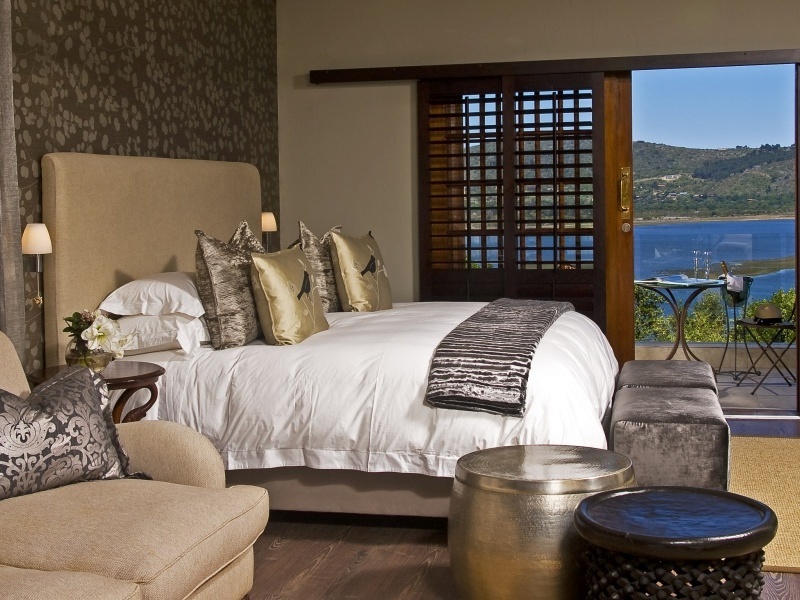 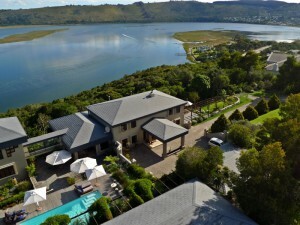 Check in at Kanonkop House overlooking the lagoon. Enjoy 3 nights on a bed & breakfast basis. 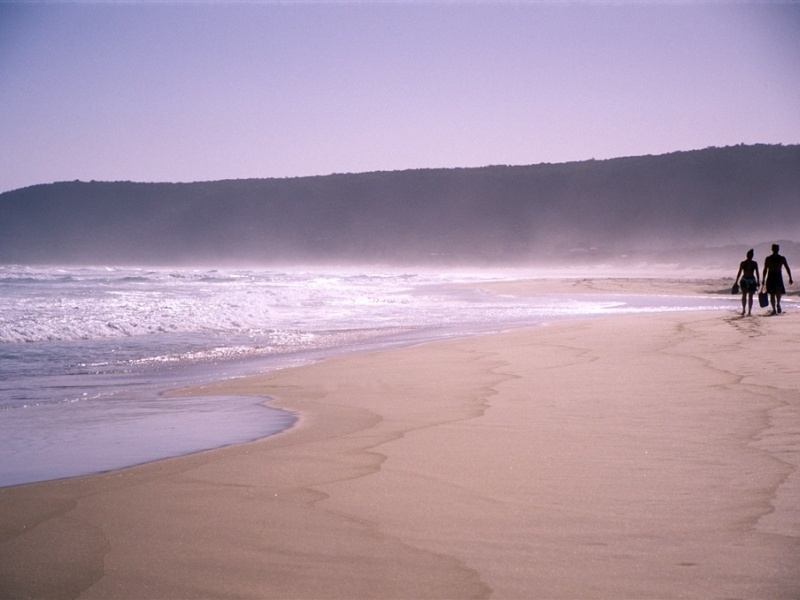 It’s a fairly long drive today but the scenery doesn’t disappoint. 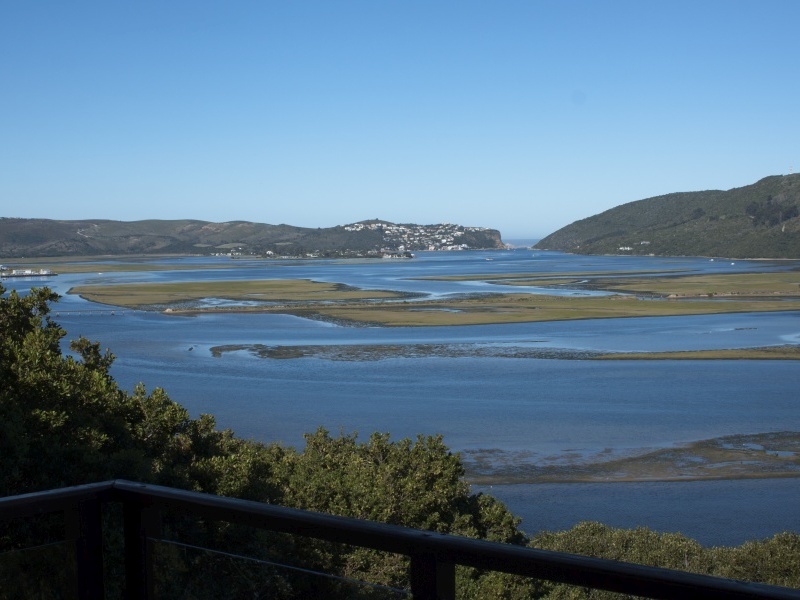 Once you reach the coast, long sandy beaches flanked by forested mountains announce the appearance of the much-loved Garden Route. 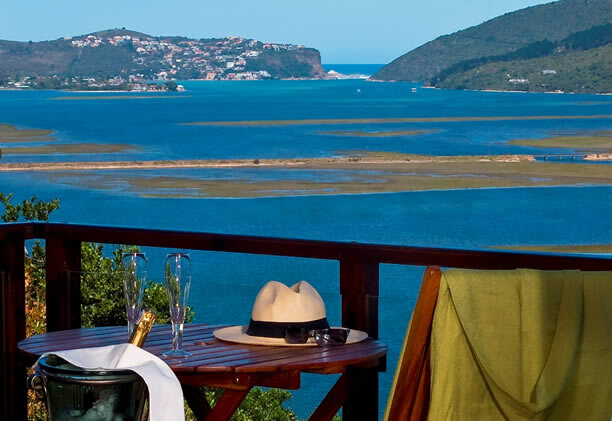 Make your way to the town of Knysna and your accommodation – Kanonkop House, a clean-lined, hill-top guesthouse with the best views in town. 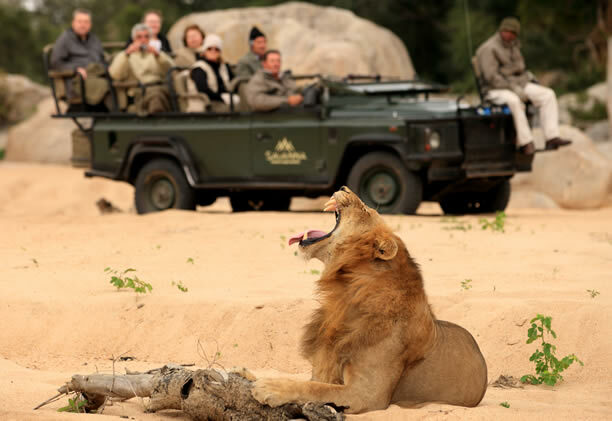 Activities in the area range from golf, water-skiing and mountain biking to canoe and hiking trails, elephant encounters and marine tours. There are plenty of local restaurants to choose from and your hosts will help you plan it all. It’s a short drive from Knysna to Plettenberg Bay where you’ll spend 3 nights at stylish Kurland on a bed & breakfast basis. 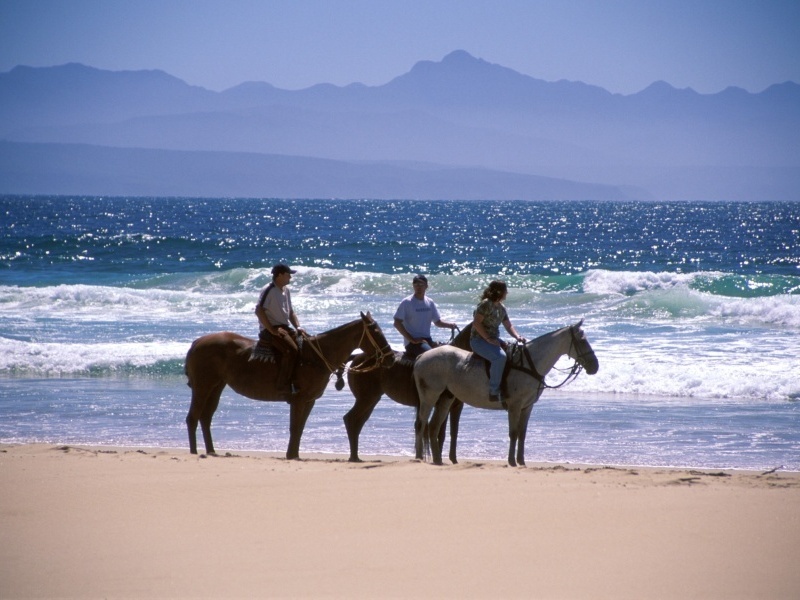 A short drive from Knysna takes you to Plettenberg Bay, a sporting playground and home to some of the best beaches in South Africa. 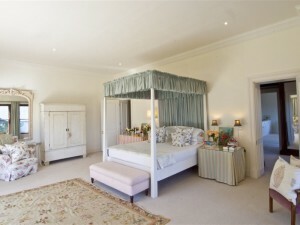 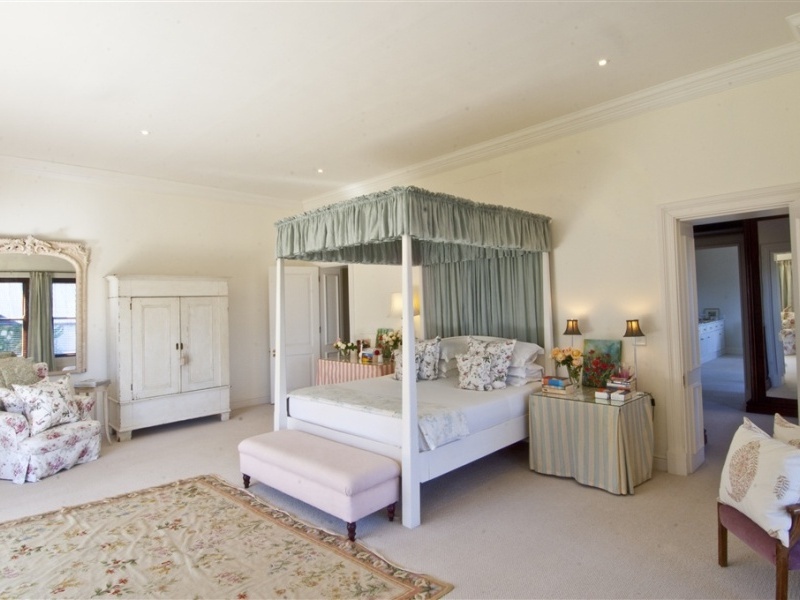 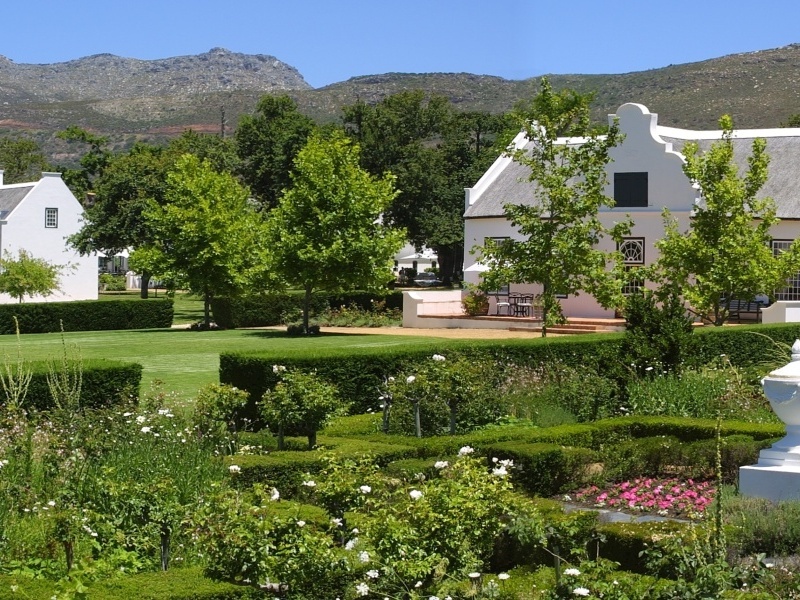 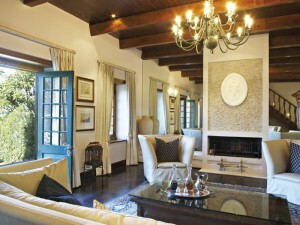 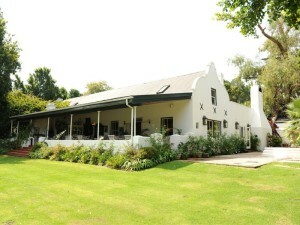 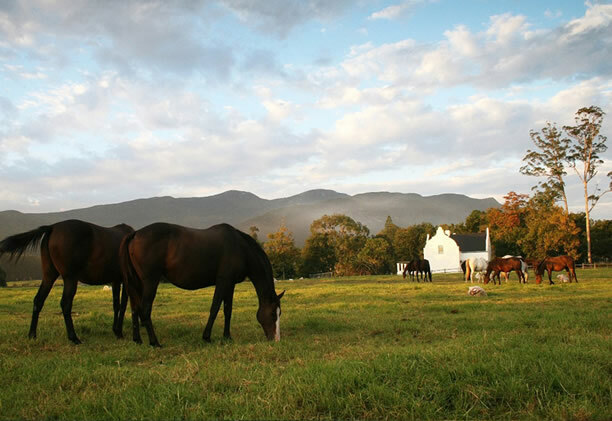 You’ll be based at Kurland, a family owned and managed country house set on a private polo estate. Facilities include a spa, restaurant, pool and gym; the leafy rural surroundings make an idyllic backdrop for golf, tennis, quad biking and horse riding. 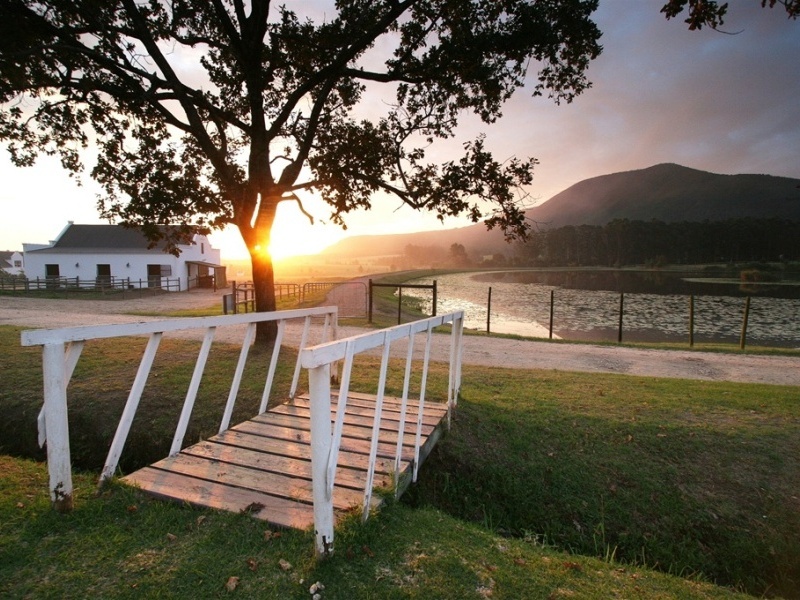 Home to a gorgeous honeymoon suite and offering plenty of privacy, Kurland is also very family-friendly and offers child-minders, a children’s pool and games room. 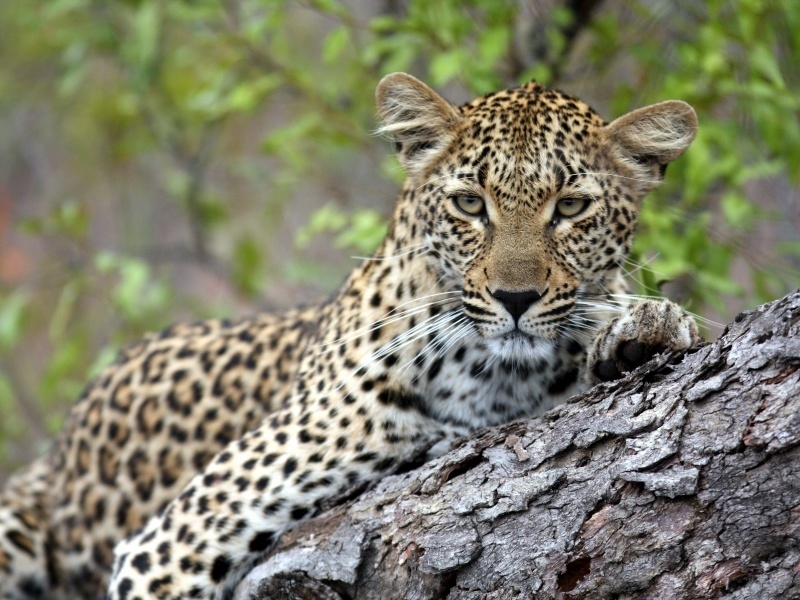 Drive to Port Elizabeth Airport to return your car & catch your flight to the Kruger via Johannesburg. 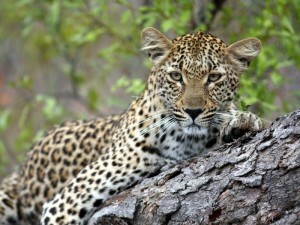 Transfer to Savanna Lodge in the Sabi Sands Private Reserve for 3 full days of game viewing. 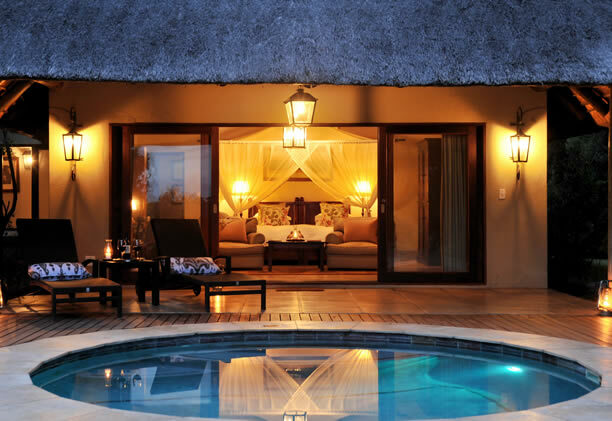 Four nights on a full-board basis. 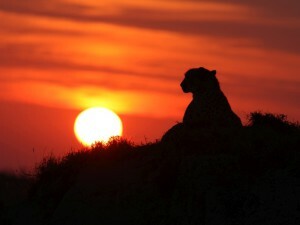 It’s a 2.5 hour drive to Port Elizabeth where you return your car and catch a flight to the Kruger National Park. Your destination is Savanna Lodge in the Sabi Sands Reserve, a set of private game reserves adjoining the Kruger. With 3 full days to look forward to, you’ll enjoy exclusive sightings of the Big 5 – lion, leopard, rhino, elephant and buffalo – as well as expert guiding and extra activities such as night drives and nature walks. 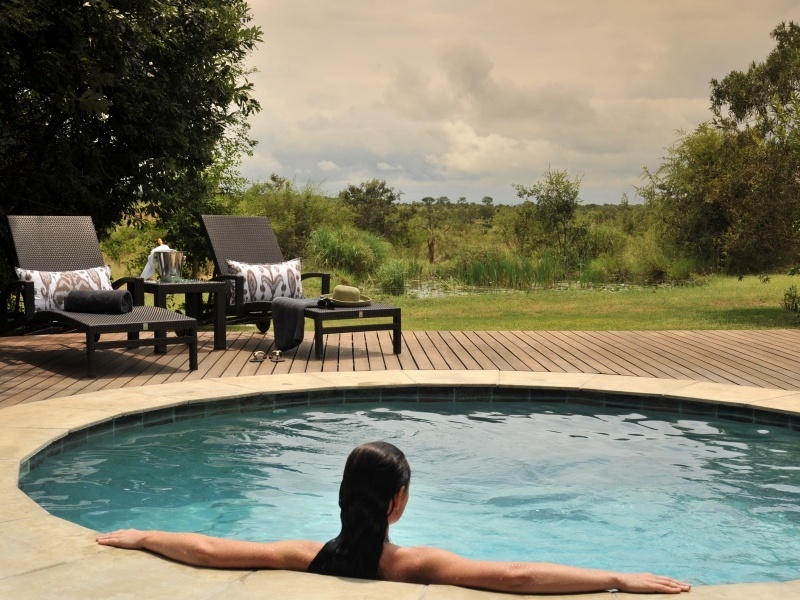 Families with children aged 8 and over are welcome at the lodge; the 4-sleeper Savanna Suite makes ideal accommodation and comes with its own vehicle and guide. 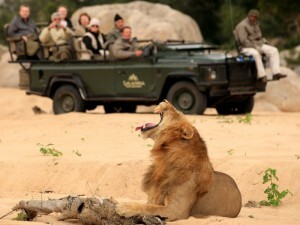 Flight back to Johannesburg & your onward connection. After breakfast at Savanna you’ll transfer to a local airport for your flight back to Johannesburg and your onward connection.